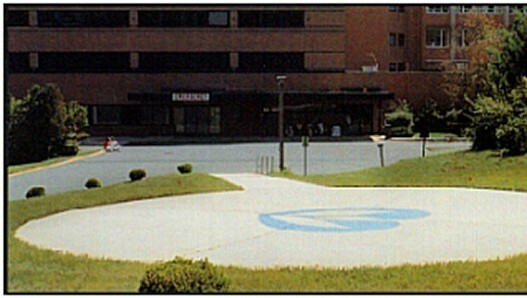 Established in 1977, Heliport Systems, Inc. plans, designs, and constructs heliports for hospitals, businesses, and the marine industry worldwide. 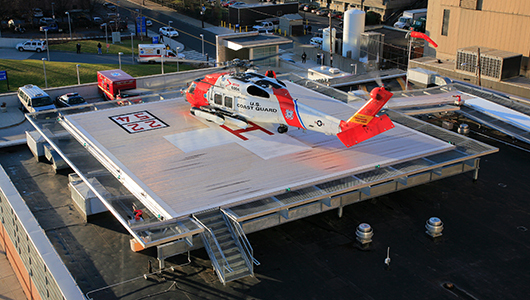 For rooftops, we manufacture a modular, steel and aluminum, Rooftop Heliport System, complete with Heliport Lighting and Heliport Foam Fire Protection. 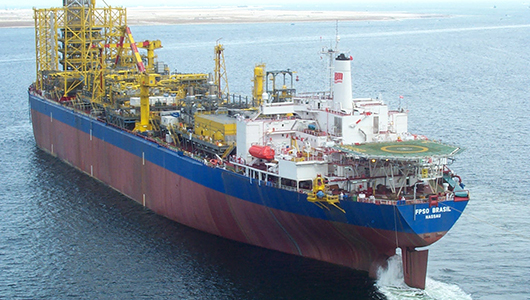 For ships and offshore oil rigs where ultra light weight and immunity from corrosion are essential, we manufacture a prefabricated all-aluminum heliport system. Our services range from – professional site selection; compliance with aeronautics regulations; engineering design; manufacture of helidecks, heliport lighting, and heliport fire protection equipment – to turnkey construction. All services and products are fully insured.